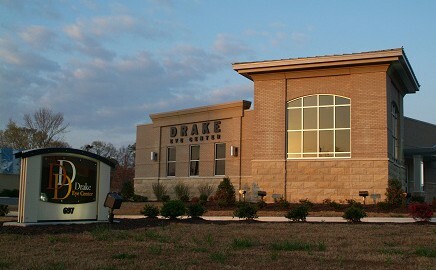 At Drake Eye Center, our main responsibility is to provide you and your family with the highest quality eye care. Every patient is given an extremely thorough eye examination and time is always taken to discuss the findings and to address your questions or concerns. 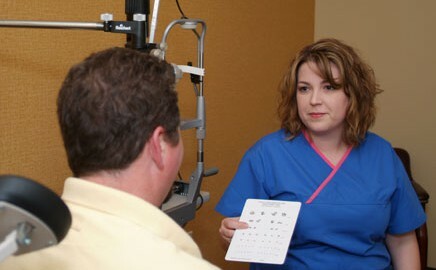 At Drake Eye Center, the focus is on you, the patient. 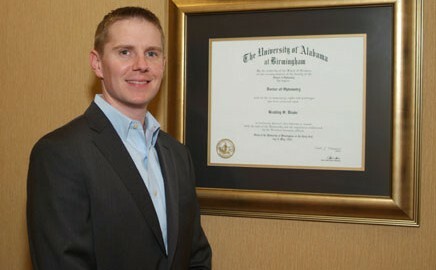 We strive to ensure that every patient that walks through our doors is treated kindly and with the utmost respect. 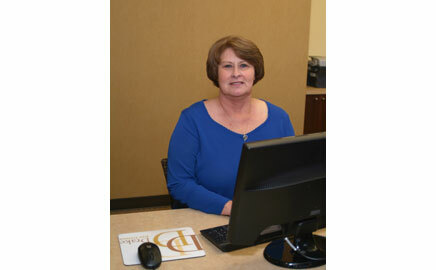 We work hard to make certain that every patient has a pleasant experience at our office. We appreciate the opportunity to provide our services to the residents of Hartselle and all of the wonderful neighboring communities, and we look forward to serving you and your family for many years to come.